This week's episode is about a week late. It almost wasn't released because the second half of the show got a little too real. We started off talking about Saud and the internet's reaction to her legal troubles. We touched on Serena's cat suit controversy. Then we moved onto the Louisiana girl being expelled from school for her natural hair. Gus talked about his reaction to his daughter wanting to change her natural hairstyle. The second half of the show got really personal. I think the brown liquor was the culprit. 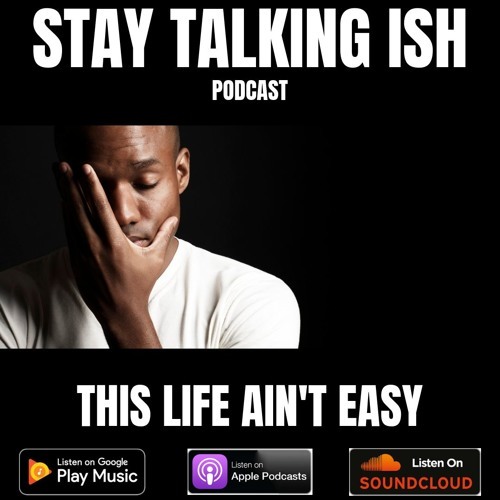 Ish spoke about his struggles with being a stepfather, his troubled childhood and trying to handle the many stresses in his life. While The Browngirl speaks on her own battles with depression. almost expired...Damn But nothing but facts. Did she really steal from us? Trading war stories a classic.